Monofilament 18mm mesh is a ‘knitted’ double stitch polypropylene netting - strong, resilient and softer than extruded net. 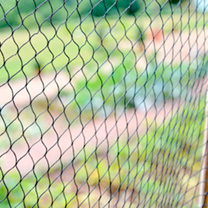 Slightly stretchy, this netting is black and very UV resistant. 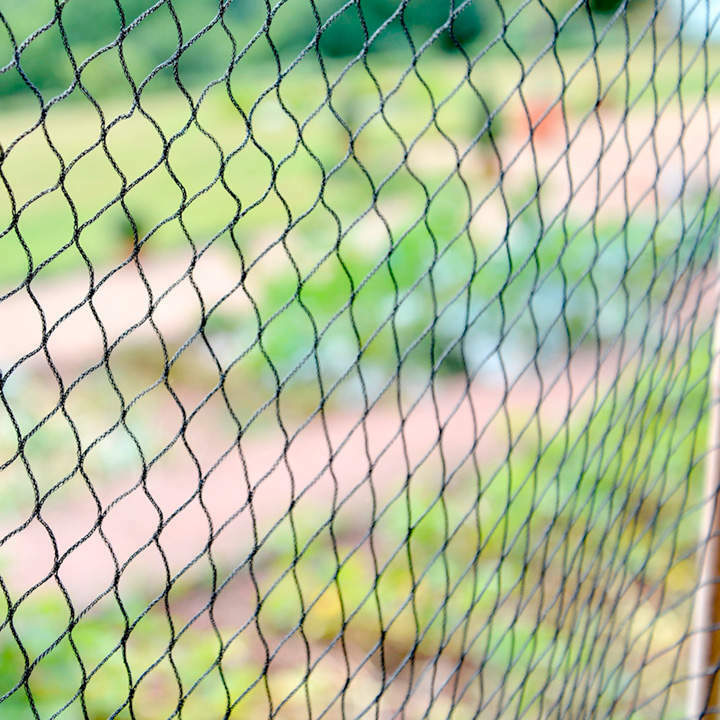 Ideal use for a fruit cage roof net or can go directly over the crop to keep out birds. Sizes available: 2m x 10m, 4m x 10m, 4m x 20m, 4m x 30m.